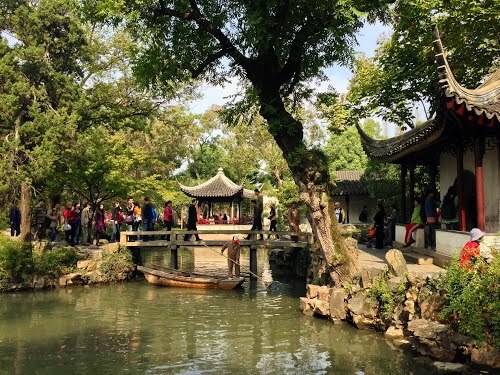 The Humble Administrator's Garden is a Chinese garden in Suzhou, a UNESCO World Heritage Site and one of the most famous of the gardens of Suzhou. 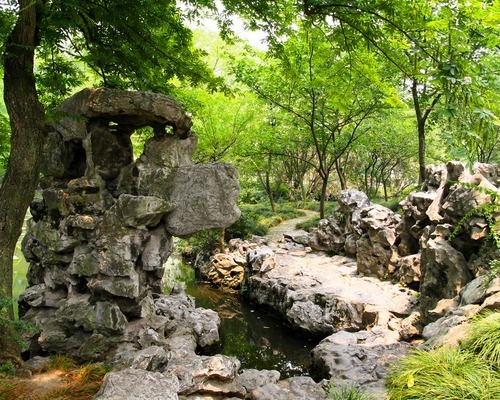 The garden is located at 178 Dongbei Street. 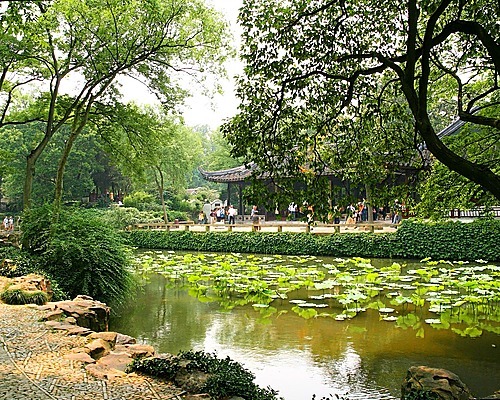 At 51,950 m², it is the largest garden in Suzhou and is considered by some to be the finest garden in all of southern China. 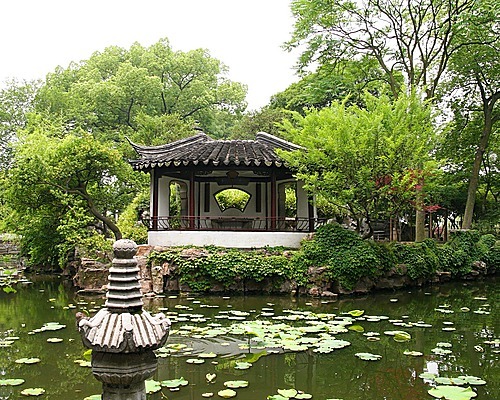 On the garden's site was first built a garden during the Shaoxing period (1131-1162) of the Southern Song Dynasty. Afterwards it changed ownership, and was destroyed or modified continually. 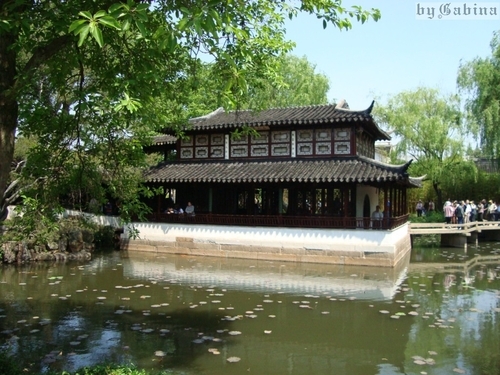 It was the residence and garden of Lu Guimeng, a Tang Dynasty scholar. 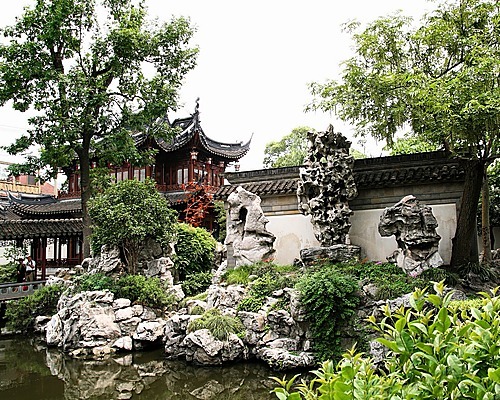 Later in the Yuan Dynasty it became the Dahong Temple's garden. 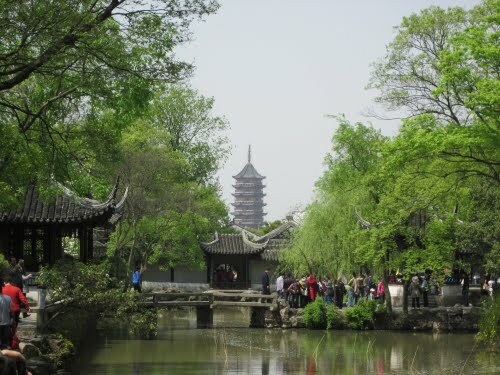 In 1513, Wang Xiancheng, an Imperial Envoy and poet of the Ming Dynasty created a garden on the site of the dilapidated Dahong Temple which had been burnt during the Ming conquest. 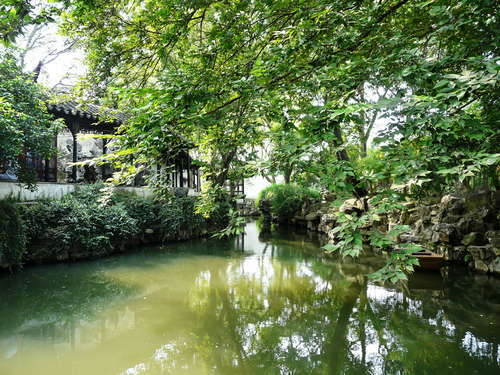 In 1510, he retired to his native home of Suzhou on the occasion of his father's death. 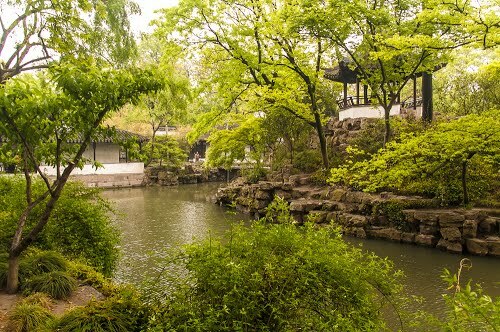 He had experienced a tumultuous official life punctuated by various demotions and promotions, and gave up his last official post as magistrate of Yongjia county in Zhejiang province, and began to work on the garden. 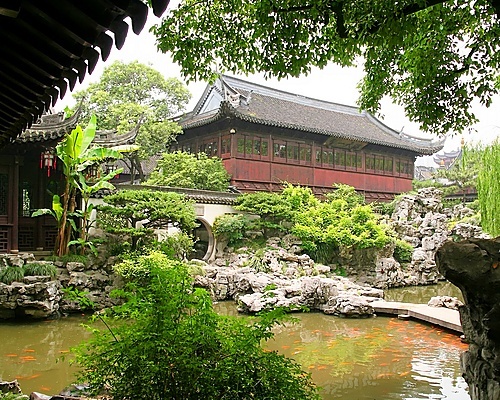 This garden, meant to express his fine taste, received close attention from the renowned artist, Suzhou native, and friend, Wen Zhengming. 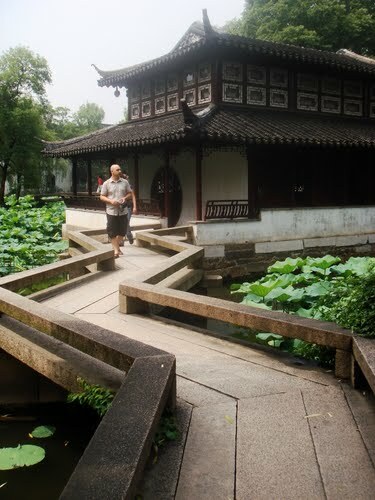 The garden was named (first evidence around 1517) after a verse by the famous scholar official of the Jin Dynasty, Pan Yue, in his prose, An Idle Life, "I enjoy a carefree life by planting trees and building my own house...I irrigate my garden and grow vegetables for me to eat...such a life suits a retired official like me well." 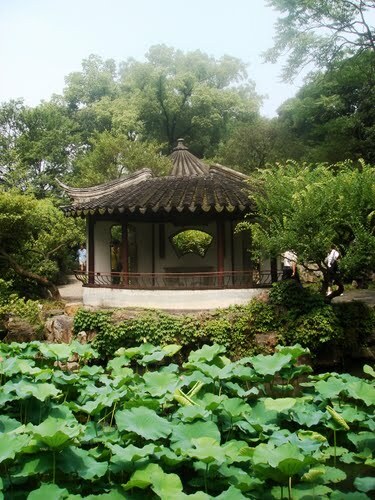 This verse symbolized Wang's desire to retire from politics and adopt a hermits life in the manner of Tao Yuanming. It took 16 years until 1526 to complete. 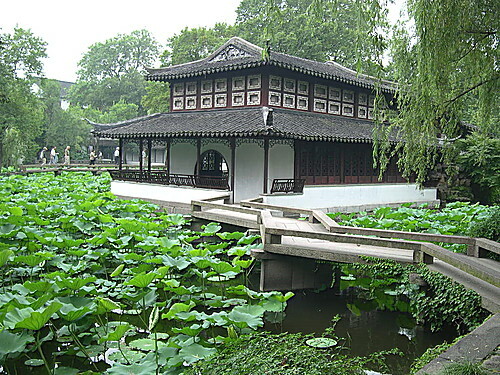 Wen Zhenming wrote an essay Notes of Wang's Humble Administrator's Garden, and painted Landscapes of the Humble Administrator's Garden in 1533 including 31 paintings and poems to commemorate the garden. Wen produced a second album of eight leaves showing sites in the garden in 1551, with different views but the same poems as in 1533. 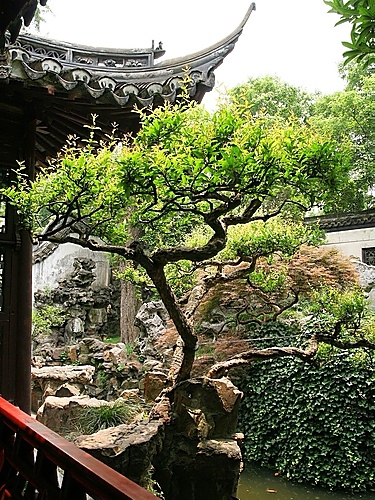 Wang's son lost the garden to pay gambling debts, and it has changed hands many times since. 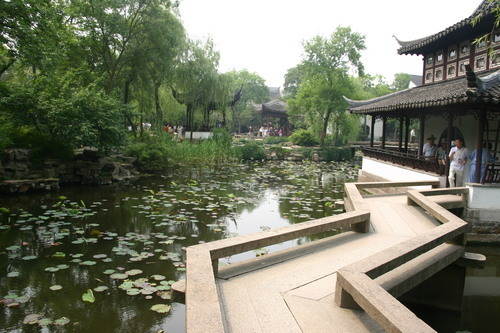 In 1631 the eastern garden was divided from the rest and purchased by Wang Xinyi, Vice Minister of the Justice Board. He added many modifications over the next four years, finishing work in 1635. After completion it was renamed Dwelling Upon Return to the Countryside. 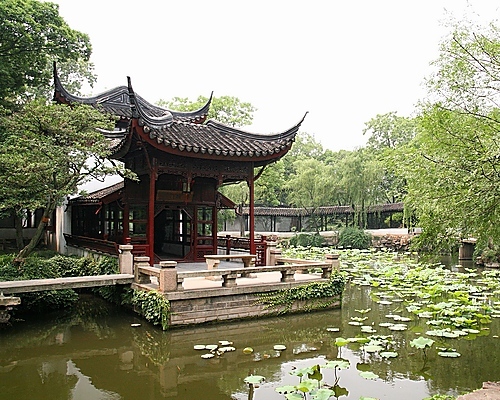 The central garden was purchased by Jiang Qi, Governor of Jiangsu in 1738. 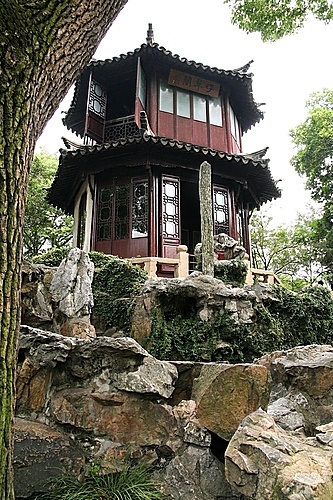 After extensive renovations he renamed it Garden Rebuilt. 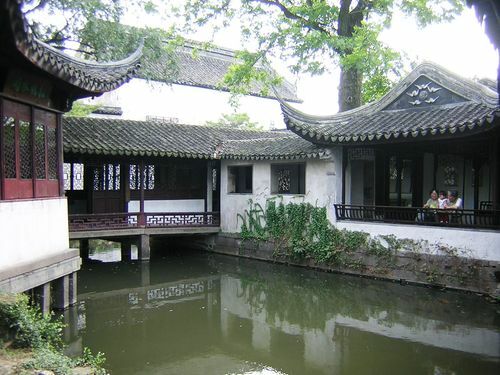 In 1860, it became the residence of a Taiping prince, Li Xiucheng, and it was remodelled, and the current aspect of the garden is said to be inherited from this period. 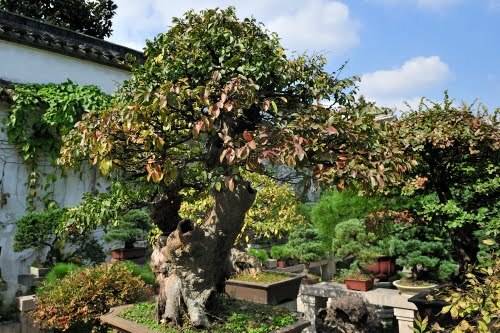 Also in 1738 the Western Garden was purchased by Ye Shikuan Chief Histographer, and renamed The Garden of Books. 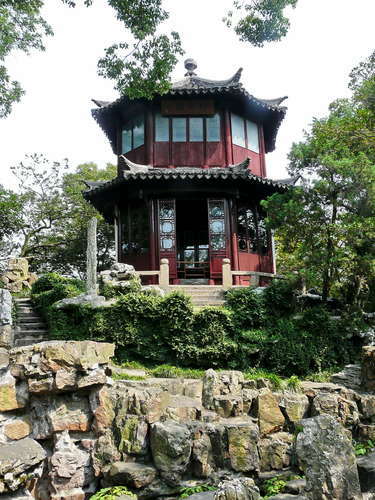 The Garden of Books was purchased by a Suzhou merchant, Zhang Lüqian, in 1877 and renamed The Subsidiary Garden. 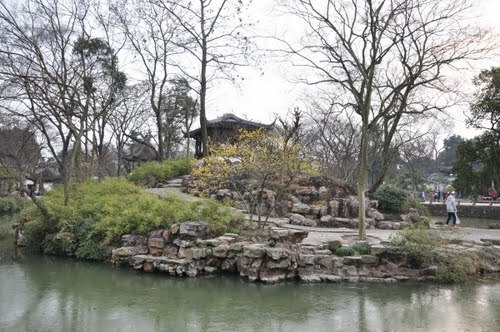 In 1949 all three parts of the garden were rejoined by the Chinese government and subsequently opened to the public, then restored in 1952. 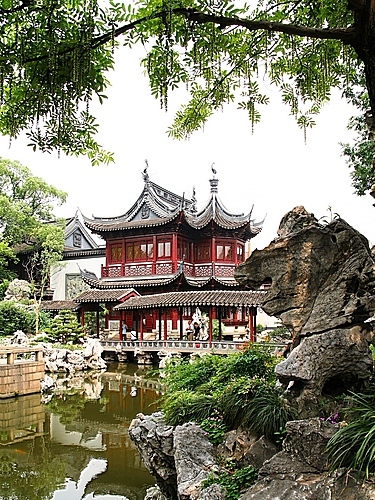 In 1997 the garden was given UNESCO World Heritage status. 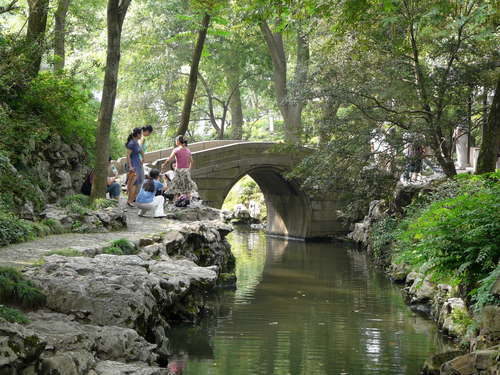 Cao Xueqin, author of the Dream of the Red Chamber, is supposed to have lived at the garden during his teenage years. 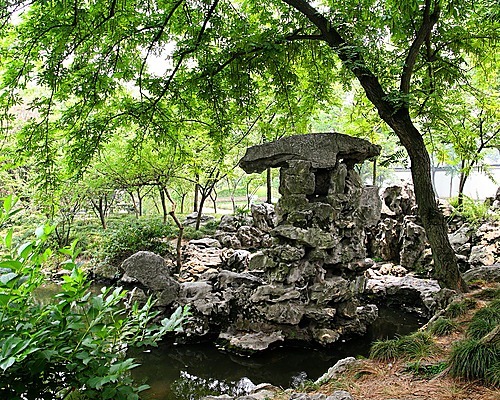 Among Chinese scholars, it is believed that much of the garden in his novel Dream of the Red Chamber was inspired by the scenery of the Humble Administrators Garden.